Style, sustainability, research and handicraft: these are the inspiring principles of all the Verdura Shoes creations that drive us forward to constantly improve our work.It took years of experience, research of the right materials and study of innovative designs to finally create our shoes and ensure a high quality standard that combines comfort and style in a single original product. We want our customers to feel what it means to walk "soul to sole", producing superior quality shoes at reasonable prices. Our goal is to create revolutionary shoes which contribute to a cleaner environment: we dream of seas, oceans and beaches cleared from waste, toxins, broken glass and abandoned fishing nets. We are committed to do so by recovering these materials and adopting a production which is less impacting for the environment. Love for the planet is in the heart of Verdura as well as love for beauty and for the aesthetics, which we seek in every single creation. Indeed we take care of it in the smallest detail and make sure that every shoe is built around the foot and the leg, enhancing them. 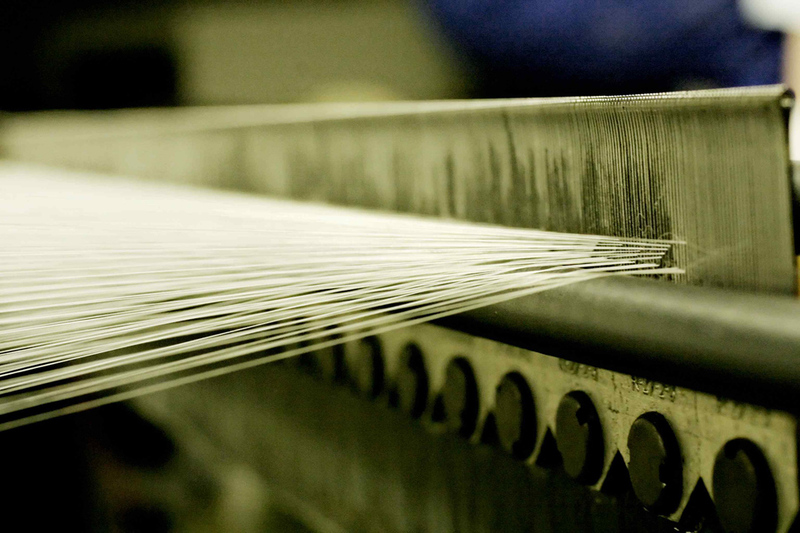 We believe in the short supply chain, in Italian workers and in handicraft production. Though the “Made in Italy” seems to be losing its value, we continue to believe and invest in our country experience. Our shoes are entirely "Made in Tuscany", produced a few miles from home. We rely on local companies for what it concerns different steps of the production. 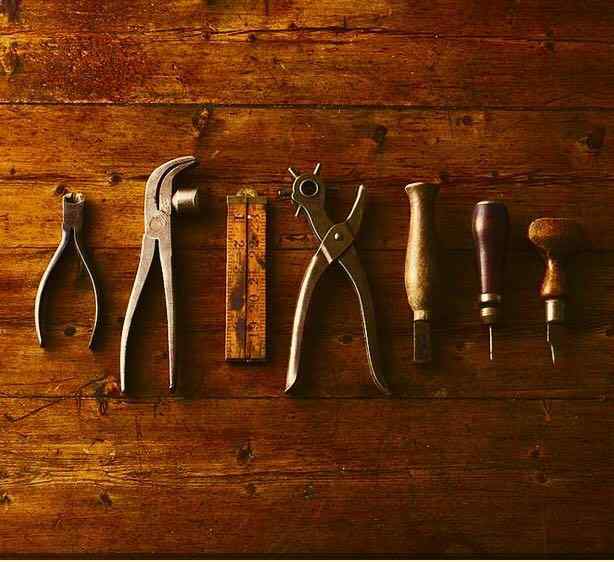 Soles, insoles and heels come from Italian companies while small metal parts and zippers are produced by historic Tuscan factories. Dyeing process is direct and we only use natural colours; this means that every shoe, with its small differences and imperfections, is truly unique. If the production is smooth and materials are available, it takes about 150 steps to assemble each net shoe and it’s ready in a few hours. 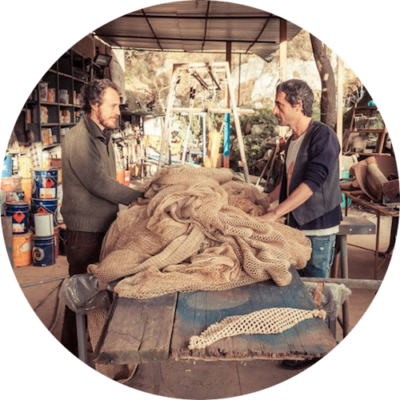 Firstly nets are treated, washed and coloured with natural pigments, then assembled together with reusable materials such as natural cork, vegetable tanned leather and fabric.